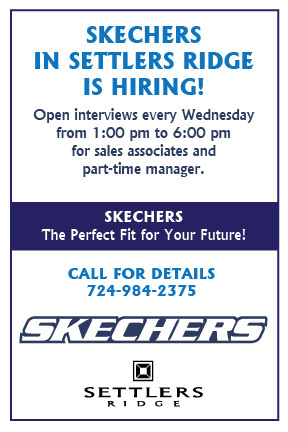 SKECHERS Factory Outlet is now hiring at Settlers Ridge. 2100 Settlers Ridge Center Dr.
Join the Cinemark Team and Let Your Star Shine! Creates a welcome environment for Customers. Sells soft drinks, packaged and/or bulk candies, popcorn, hot dogs, ice cream, coffee, and other food items to theatre patrons. Operates and cleans concession and/or restaurant equipment. Cleans, maintains, and stocks the concession stand and/or restaurant. 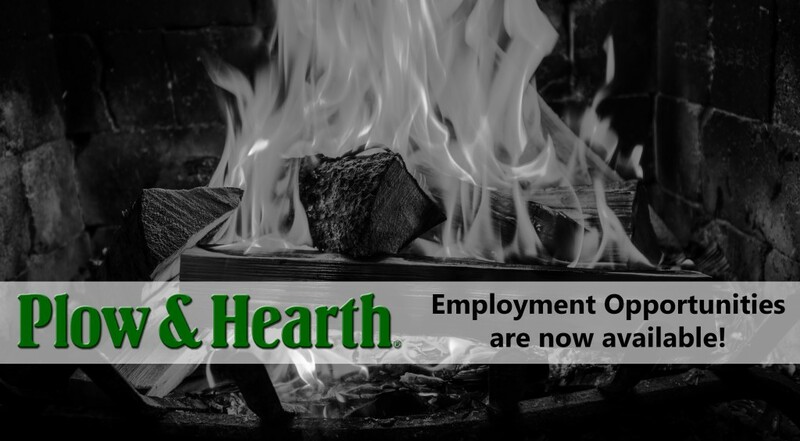 The Concession or Restaurant Worker may also be asked to double as the Box Office Cashier or Usher, as staffing needs require, and, as a result, such an Employee must also be able to perform the essential job functions of those positions. Have a passion for fashion? Do you excel in leading a team? Then bring your talents to Lane Bryant, the most recognized name in specialty fashion apparel. We have an exciting opportunities for you at our Settlers Ridge location. Unique Career Opportunity! 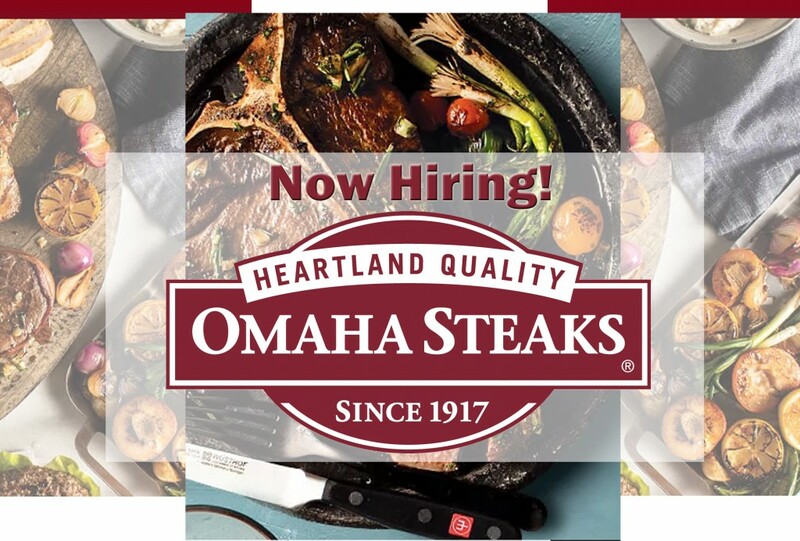 Omaha Steals is looking for Part-Time Sales Associates! We have created a well-respected, nationwide brand based on our outstanding, wholesome products and our exceptional customer service. That makes for a great customer interaction and something our employees are very proud to be a part of. Come and be a part of our team! Despite being the nation's best known brand of beef and the largest direct marketer of seafood, we're small enough that your contribution can make a real difference! Now hiring at Dairy Queen! Apply NOW! Dairy Queen is a chain of soft serve and fast food restaurants. We are now accepting instore. Please feel free to apply! customer needs and desires. Clean shelves, counters, and tables. Inventory stock and requisition new stock. Place special orders or call other stores to find desired items. Prior experience in the wine industry is not required. Full Time positions also available after 90 day training period. 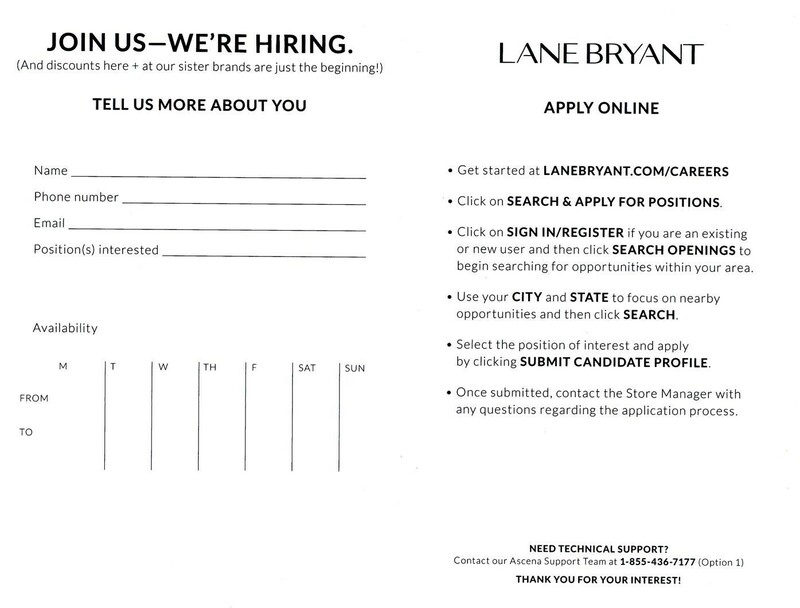 All Retail Sales Associates will be required to take RAMP testing within 60 days of hire. 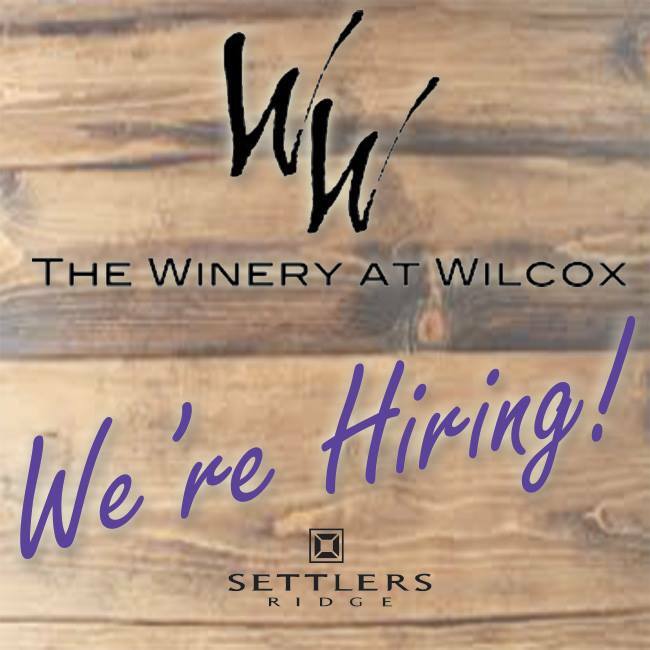 Click the link: https://www.indeed.com/company/The-Winery-at-Wilcox-Inc/jobs/Retail-Sales-Associate-2c6c769ebfeb8284?fccid=84620d8a7301fd5a to fill out an application, or call us at 412.490.9590! !